Inspired by my Gnocchi adventures of a few weeks ago, I got to thinking about potato dough and decided to try making an unleavened bread. 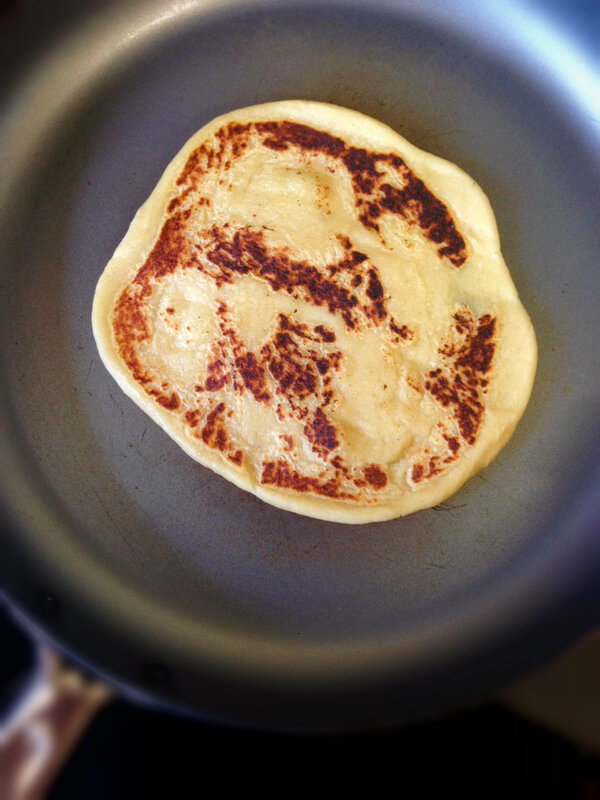 I suppose they are really Irish potato farls disguised as round flat breads. The result was gorgeous, soft flat breads with wonderful crisp edges. 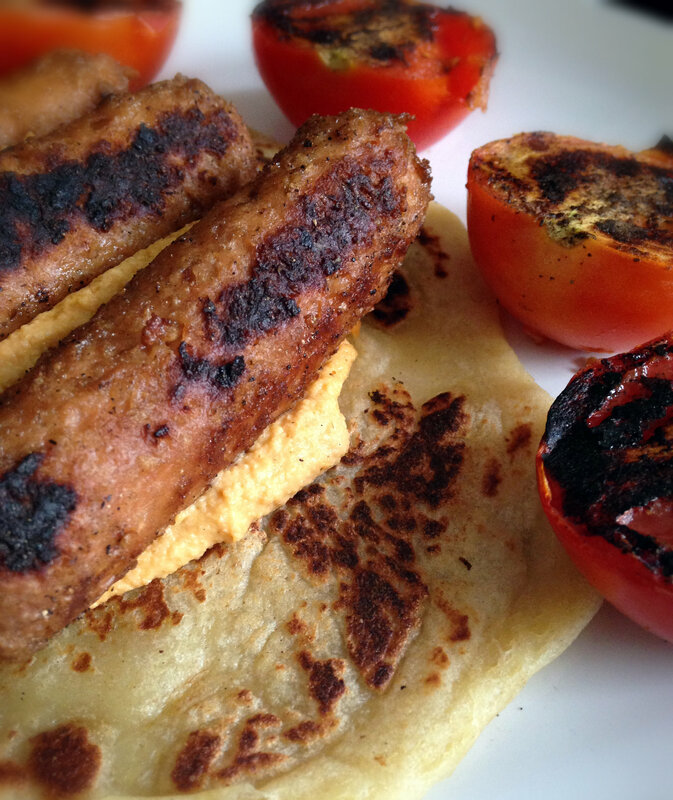 I enjoyed them plain and as part of a hearty weekend brunch with grilled tomatoes, veggie sausages and hummus. I used the skin of the potato to boost fibre and to protect the nutrients from seeping out of the potato. Of course you can peel if you prefer. Boil the potatoes in salted water (just enough to cover) or steam until soft enough to mash. Drain. Mash or press through a potato ricer then stir through the margarine and salt. Gradually sift the flour into the potatoes until it forms a soft dough that is no longer sticky. Use your judgement and add more or less flour as you feel is necessary. Divide the dough into four pieces, roll each piece out on a floured surface until about 1cm thick. Place a dry frying pan over high heat then turn down to medium when hot. Add in the slabs of dough and cook on each side until golden and with some crispy bits. Serve hot from the pan. 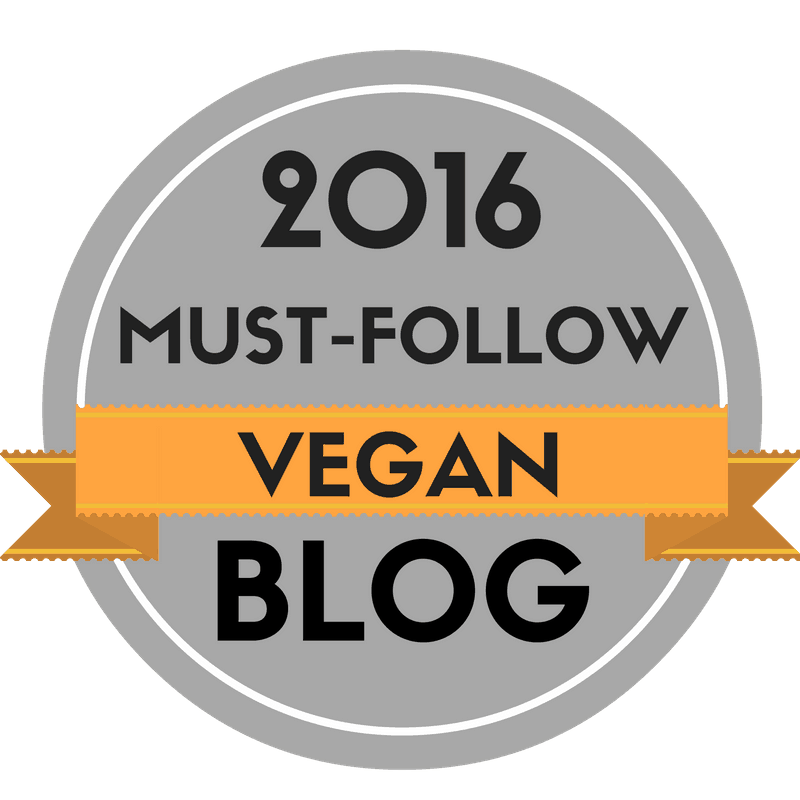 This entry was posted in Bread, vegan, Vegetarian and tagged baking, bread, dairy free, egg-free, food, healthy, potato, recipe, vegan, vegetarian. Bookmark the permalink. Fantastic (and simple) alternative to bread. Thank you. These look PERFECT for for a nice cool afternoon. I may need to add this to the Sunday rotation! With some soup– YUM! These look amazing! I’m going to try these gluten free! I have got to make these next weekend!! Pinned. 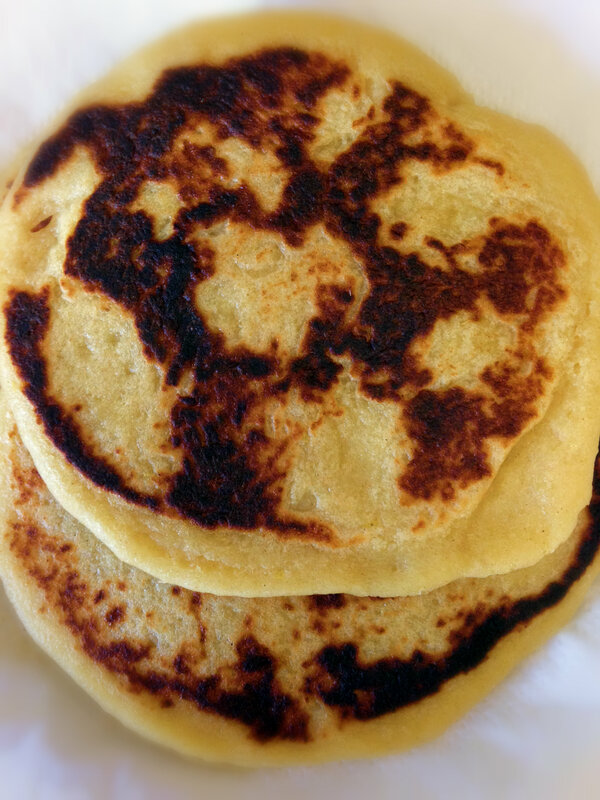 I knew that using some potato (or potato cooking water) in bread recipes makes for a softer crumb, but I never thought of using potatoes in flatbreads. Yum! I can think of all kinds of tasty things to roll up in them. Thank you! 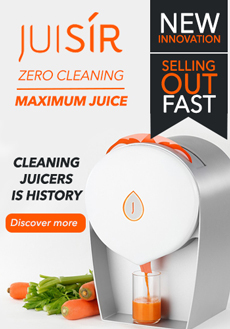 Great, I hope you love it! Delicious – they look like a really good substitute for hash brown with a big breakfast. What a clever idea – I love anything with potatoes and this is a must to try, with a bit of hummus or maybe some of my Japanese kare. Yay, these look awesome! We have just been experimenting with pan breads (with not as much success so far as this) as we don’t have an oven in the van. We will definitely have to try this one! I’m not a vegan but I will be giving these a try. Thank you. This recipe looks wonderful. I will have to give it a whirl this weekend when we are entertaining some gluten-free friends! 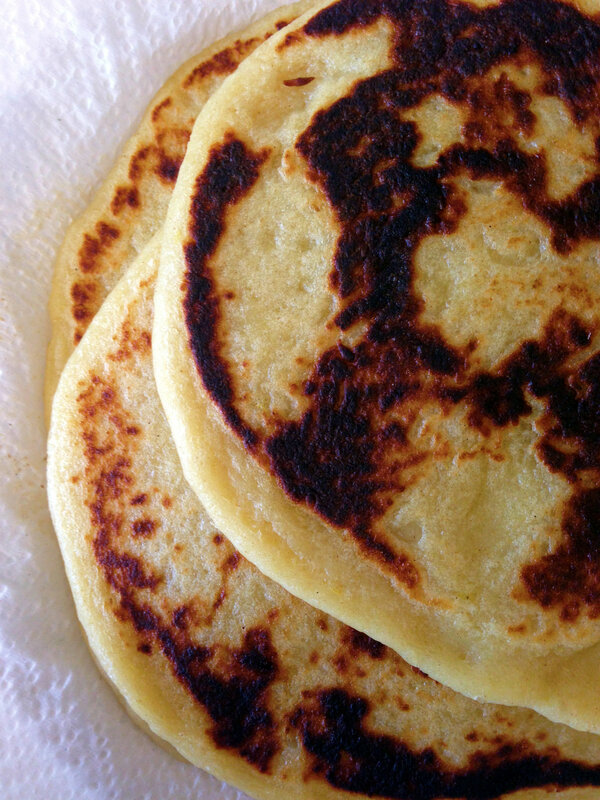 thanks for sharing this — we enjoyed potato flat bread whenever we treated ourselves to Irish breakfast at a pub in Bangkok years ago, now I can make these myself. I like your potato flat bread Recipe…it’s looks very yummy..